It’s likely that as a counsellor or therapist, couples counselling wasn’t given much coverage in your initial training. If working in this field is something in which you’re now interested, you’ll probably find that most courses are one or two years long. Also, many courses focus on just one approach. We believe that it’s possible to learn the fundamentals of couples counselling though a short course. This Introduction to Couples Counselling is facilitated by Debbie Winterbourne, with assistance from Simon Adamson. It’s a 4-day course, and will provide you with key principles and techniques that you can start putting into practice to help couple clients. The course comprises a mixture of theory, group work, role-plays and videos. 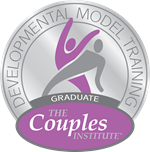 You’re not necessarily planning to work with couples, but wish to engage in an area of professional development that could assist you further with your individual work, since ultimately, all our work is relational. Both weekends (4-days) are required to learn the basics of couples counselling. Cost: £470 per 4-day introductory course. To book a place, a non-refundable deposit of £100 is required, followed by the remaining balance six weeks prior to the first weekend. 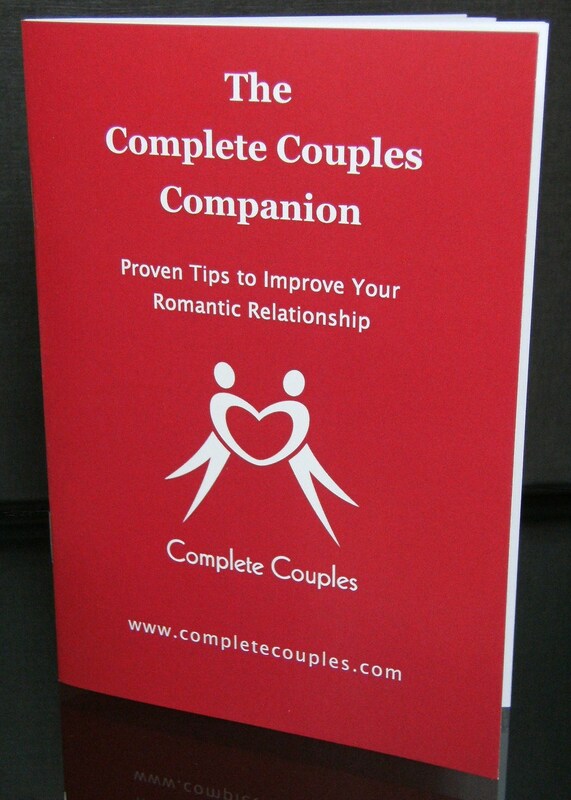 Please email info@completecouples.com for payment details. There will be a maximum of 15 people per 4-day course to ensure the maximum individual attention and benefit from the training. Minimum qualifications required to enrol: this course is most suited to qualified counsellors or psychotherapists. If you are a trainee, then completion of a minimum ten week certificate course is required to enrol. If you are outside of these criteria, please contact us to discuss, as in exceptional cases, enrolment may be possible. Space is limited, so to reserve a place, please pay a non-refundable deposit of £100 now. The London course is expected to run at least once or twice per year. A CPD certificate of 24 hours will be provided on completion of the course. Cancellation terms: A £100 non-refundable deposit is required to reserve a place. The balance is payable one month before the course start date. Once paid this balance is also non-refundable. Couples dialogue. 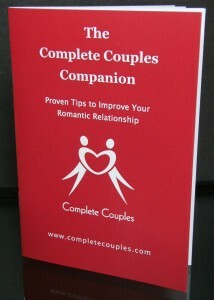 Facilitating your couples expressing differences & frustrations. Working with the couple’s defeating patterns. Working with avoidant couples; facing the elephant in the room. “I would certainly recommend this course to anyone who is thinking of starting out on couples counselling. Be ready to discover how much there is to take on board. Debbie is a fantastic tutor.” Counsellor attending London course.